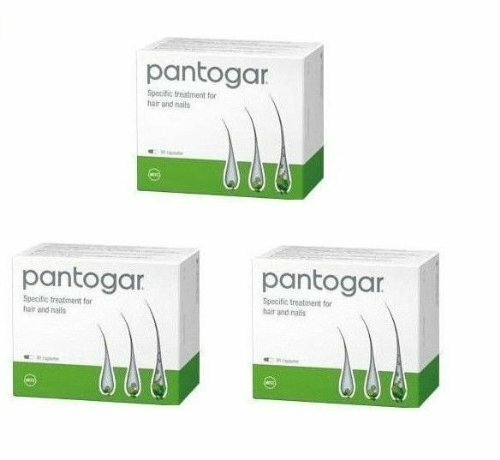 Pantogar is a highly effective hair therapy for treating diffuse hair loss, diffuse alopecia and hair structure lesions. With cellular metabolism, its special combination of amino acids, proteins and vitamins of the B group supplies hair with the nutrients required for its growth and for building up a firm, elastic structure. If you have any questions about this product by Pantogar, contact us by completing and submitting the form below. If you are looking for a specif part number, please include it with your message.